Whom do you trust, whom do you love, and who can be saved? A gripping tale of Berlin in the Second World War, from the author of Annelies. 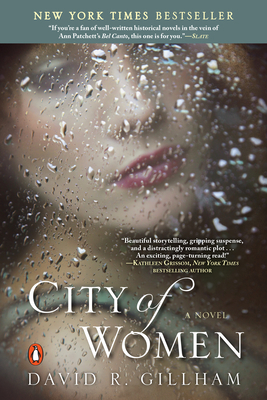 David R. Gillham is the New York Times-bestselling author of City of Women. He spent more than a decade in the book business, and now lives with his family in western Massachusetts and is currently working on his second novel.